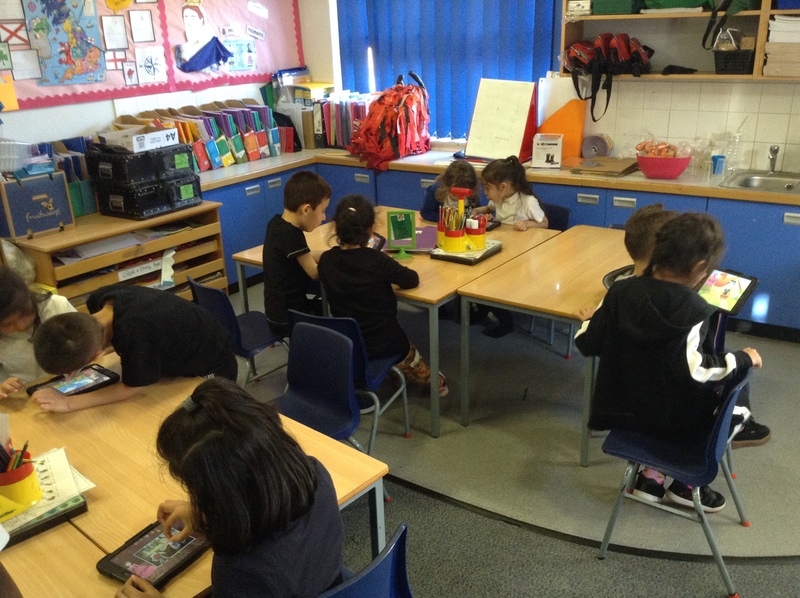 Holbrook Primary - Year 1 | Look what we are learning. Look what we are learning. Next week is a very important week for Christians – Holy Week. The week before Easter. Mr Connolly will be leading the assembly so we need to know a little about it before hand. So we are going to use the links to find out lots. Computers can be used to model or simulate real life, they can be games or even science experiments. As long as the computer has the right information it can model what would happen. As it is in a virtual world time can be sped up so a few minutes can become a few weeks or months! Today we are going to be using a website to help us find out about making plants grow. Today in computing we are finding out all about a special day celebrated in Great Britain – Mothering Sunday or is it Mother’s Day? Espresso Film about Mothering Sunday. Read about it on Espresso. How we could make the day special. 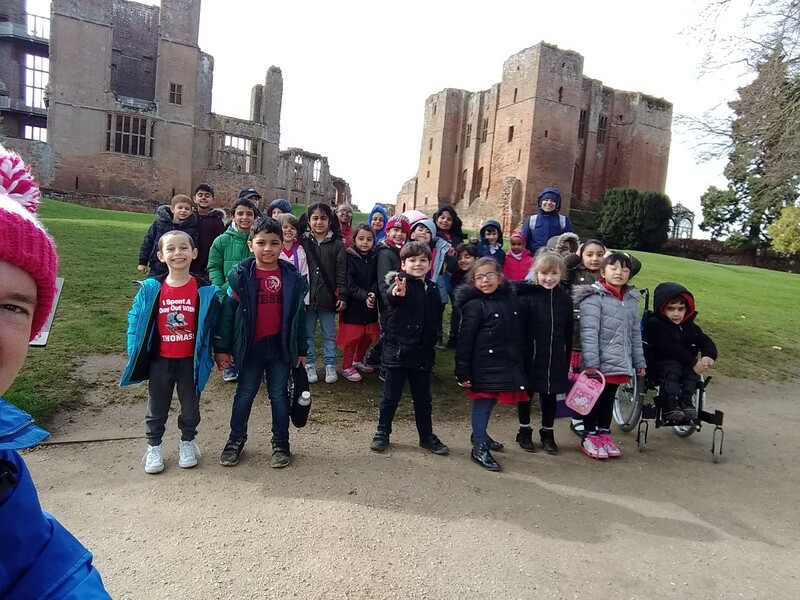 For the last 3 weeks Year 1 have been visiting Kenilworth Castle, one class at a time. 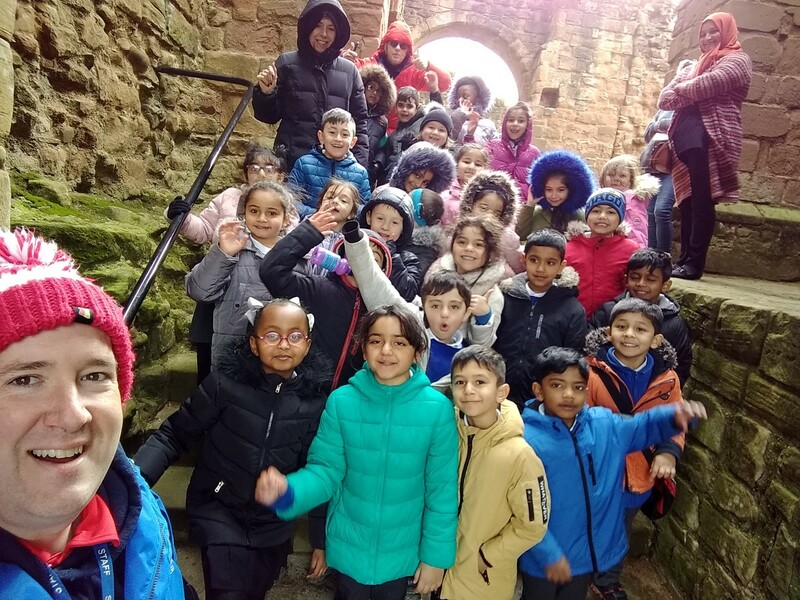 We have been very lucky with the weather each week, needing coats to stay warm – especially last week with the wind – but not for rain. On one of the outings we even met Mrs Carter who lives in Kenilworth. A huge thank you to all the parent helpers that came with us. 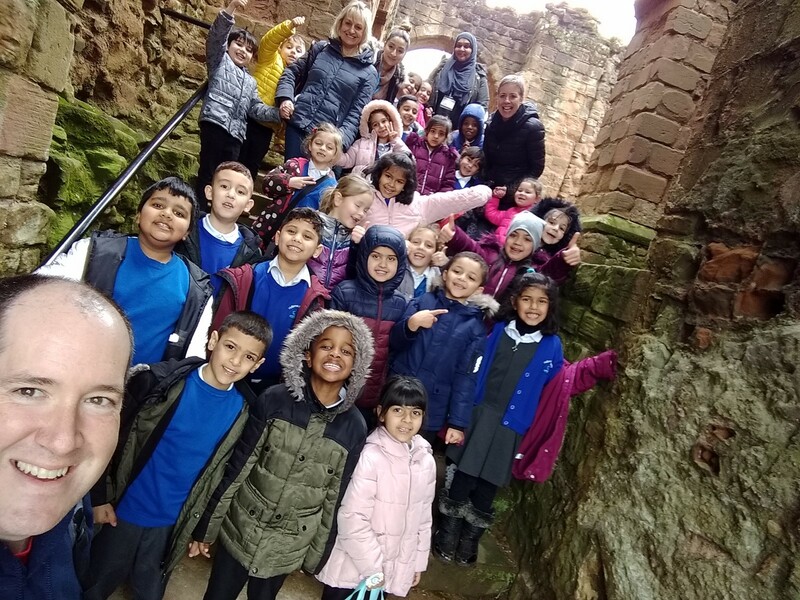 After eating our lunch in a castle, Mr Connolly gave each class a quick tour Kenilworth Castle, and took us around a bedroom built for a queen, and a room that Queen Elizabeth went dancing and the kitchen and a cellar but it is all a ruin now! As it was a base for the King’s forces in the English Civil war it got blown up afterwards in 1649. Our next trip is to Warwick Castle, lthough just 4 miles away it is very different. This week 1F, 1B and 1M all performed our class assemblies. This children have been working hard all term to practise their lines and learn the songs and dances! They all enjoyed sharing what they had learnt about Chinese new year! We hope you all enjoyed coming to watch us perform! In Computing this afternoon we became animators and made a mini film. We used the APP Puppet Pals a basic version on the Apple APP store is free! 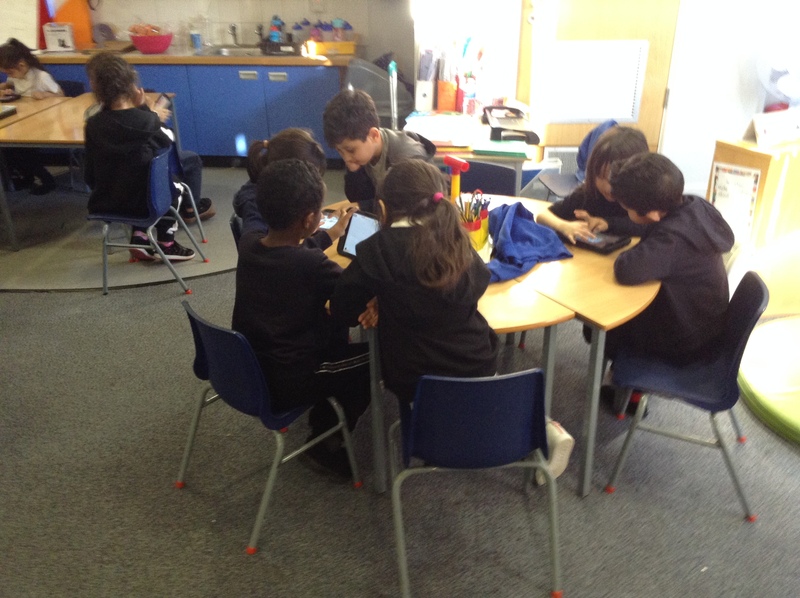 This was our first time using the iPads in our learning so we had to learn to swipe and pinch to use them. By the end of the lesson we had all made a test animation, it was tricky to make the characters move and for us to speak at the same time. If up you have an iPad at home try the APP, Mr Connolly would love to see the films. We even saw the award winning film Year 1 made two years ago! Last week we were learning all about children mental health week. The theme this year was taking steps to be healthy inside and out. To celebrate this week, we brought in things from home that make us feel good and happy. The children enjoyed showing the things they had brought in and sharing them with their friends! 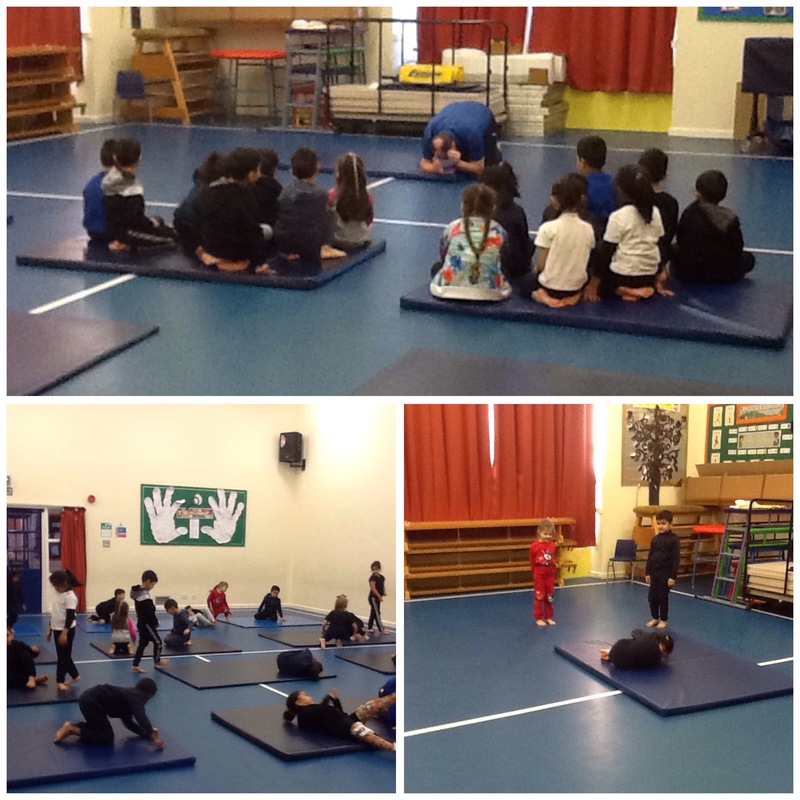 In gymnastics today, Mr Connolly continued to teach us different rolls. The first roll was a egg roll. The next roll was a teddy bear roll which was more tricky. In gymnastics we have been learning to jump in different ways. They include tuck jumps, star jumps and pencil jumps. We then moved onto learning different ways to roll. These include a pencil roll and a dish roll. Next week we will be learning how to do the egg roll and the teddy bear roll. Keep practising at home in a safe space! This will be one of the songs that we will be singing in our assembly. If you want to practice at home.